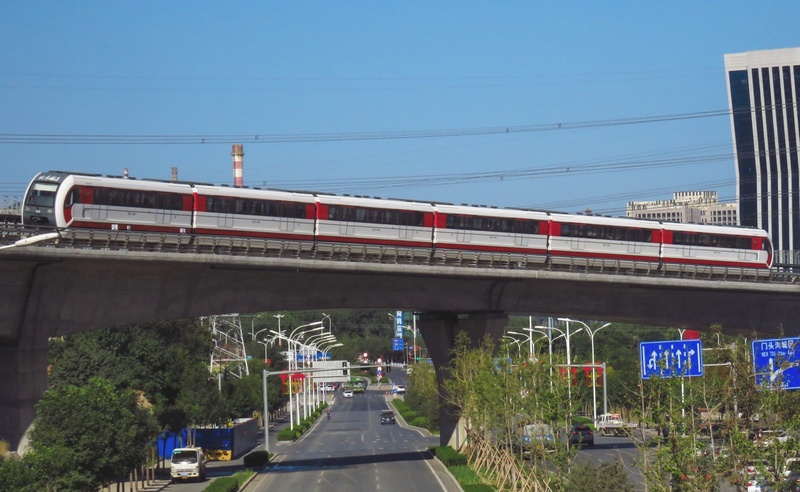 You have most probably heard about the Shanghai Maglev line, the fastest operating commercial train, but did you know that there are another five maglev lines in the world for public use? There are two more in China, two in South-Korea and one in Japan. In this article we list all six lines with data on speed, date of when they started commercial operation and other interesting bits. Hyundai created a 1 km (0.62 miles) maglev track for the Daejeon Expo in 1993 to demonstrate the electromagnetic suspension to the public. The urban train runs today on a short track between the Expo Park and the National Science Museum. The Expo Park today attracts over a million visitors annually. 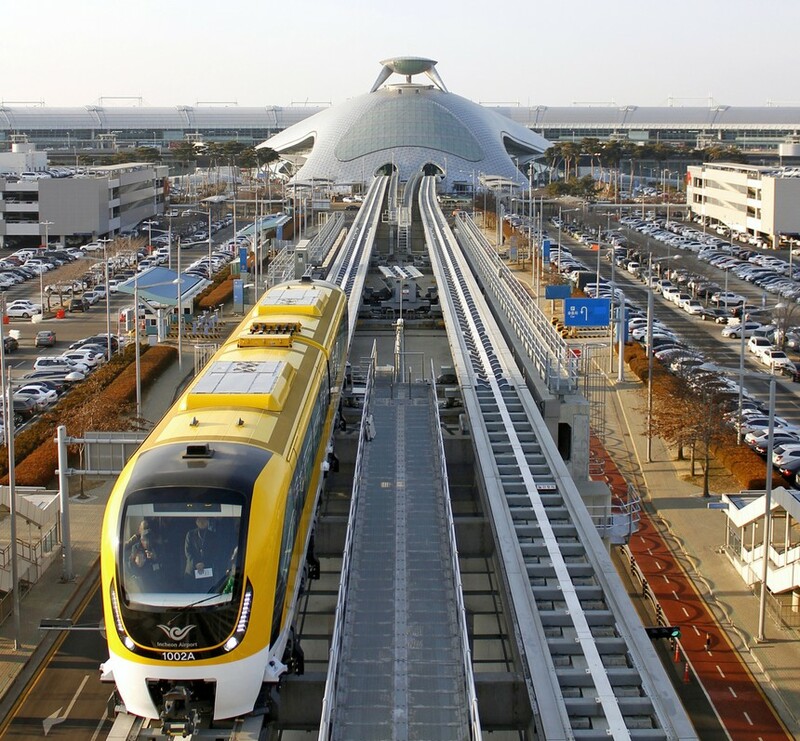 The further developed prototype of the HML-series maglev trains, called the UTM-series, are now being used at the Incheon Airport. 14 years later, and the Shanghai Maglev is still the fastest operating train the world. Japan's first commercial maglev line. It was built to serve the Expo 2005 fair site, it is now operateting on the Aichi High-Speed Transit Tobu Kyuryo Line, serving 9 stations. 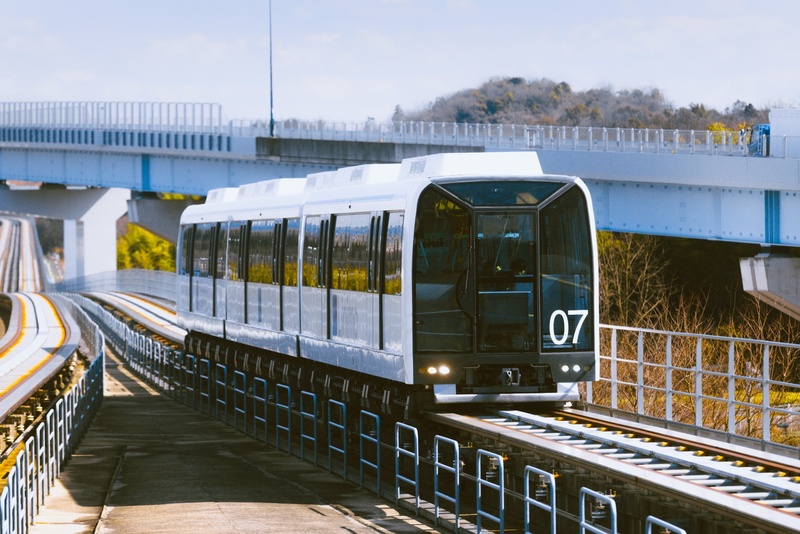 While Japan is on track to have the first long distance ultra-high speed maglevs, the Linimo has historical importance: it was the world's first unmanned commercial urban maglev. The Incheon Airport Maglev is an unmanned commercial maglev train offering a free ride between Incheon International Airport and Yongyu Station. 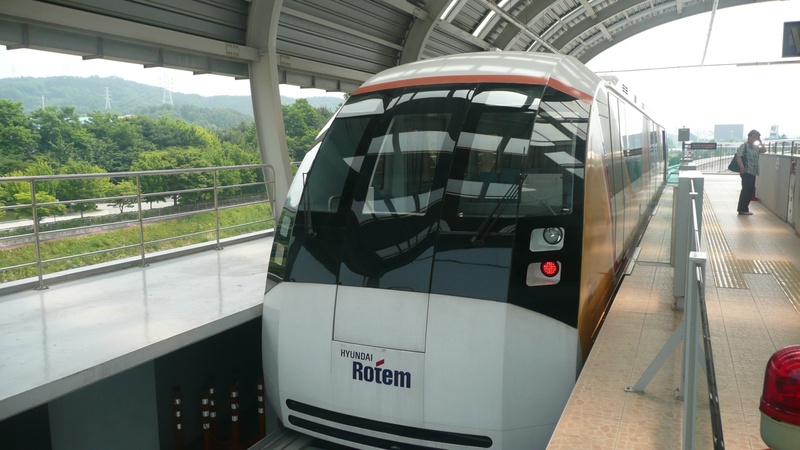 It runs on a 6.1 km (3.8 miles) track every 15 minutes between 9 am and 6 pm with six stations and a 110 km/h (68 mph) operating speed. There are two more stages in planning, a 9.7 km and a 37.4 km long one. When it's completed it will become a circular line. 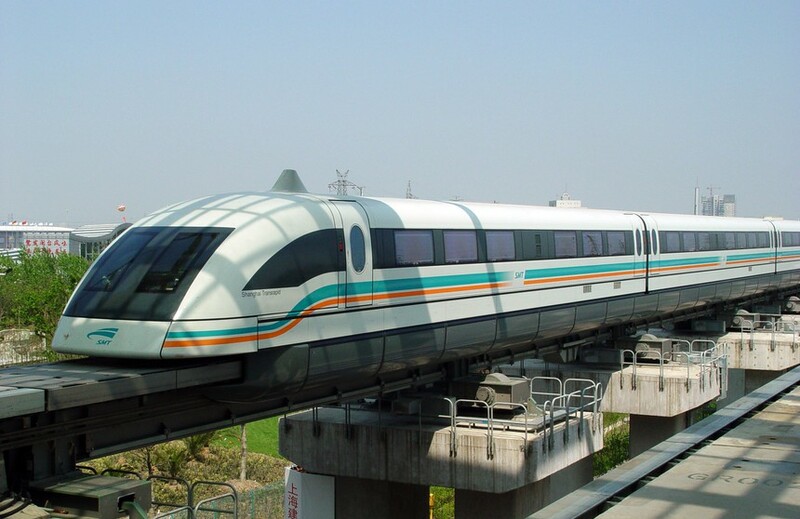 It is the first Chinese developed and built maglev train. Less impressive with its 100 km/h (62 mph) operating speed, it's the technological base for for their 600 km/h (373 mph), ultra-high speed maglev trains. The Changsha Maglev operates on a 18.55 km (11.53 mi) long line connecting 3 stations between 7 am and 9 pm running every 15 minutes. It's the newest and China's third commercial maglev train in operation. It was opened at the very end of 2017, and it now joins Beijing's extensive subway network. 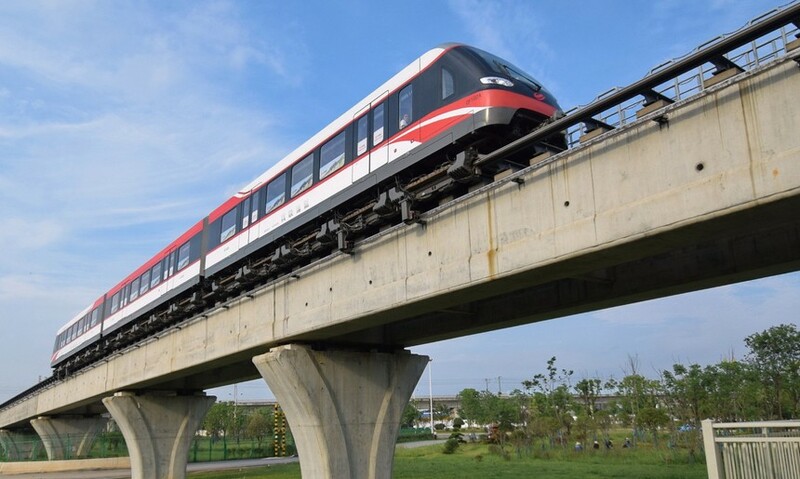 The S1 rapid transit line has seven stops, runs on a 8.25 kilometres (5.13 miles) long track at 110 km/h (68 mph) speeds. As of 2018 these are the maglev trains you can go and take a ride in, and hopefully many more will join the list. You can also read about the Abandoned Maglev projects here if you would like to know which ones did not make it the light at the end of the tunnel.